Electricity is a serious business. Electrocution still a major cause of death or serious accidents among construction workers. To make it even worst Do-It-Yourself publishers have been making mistakes and consumers may pay the cost. 52,000 do-it-yourself books, sold in Canada, about electrical repairs were recalled recently because mistakes in their diagrams and instruction can lead to an electrical shock or fire hazard. Don’t put yourself or your business in serious danger by trying to do-it-yourself, call us and make positive the job is done right, safe and up to code. Most individuals who are used to doing lots of do-it-yourself work at home may think that do-it-yourself electrical work can be easily completed. Even in the event that they are equipped with tools for electrical purposes, it is advisable not to experiment with electrical repairs, as the effect can be hazardous. Even replace or repair a light switch or a wall socket, may need some additional know-how which only an electrician has. DIY electrical work may involve sure dangers & it is better to permit professional electricians to over out the work. The risk of do-it-yourself work for electrical jobs is big & is not worth it. Though you often save money by doing the work yourself, you never know how exactly you have completed it until some disagreeable surprise comes your way, & then it is late. Every year there are hundreds of electrical fires, which show that the wiring inside the house is not stable. If electrical work is not completed properly, you can get hurt or even killed by means of electrical shock. You must depend on the residential electrician who is expert & qualified & is familiar with house’s wiring. 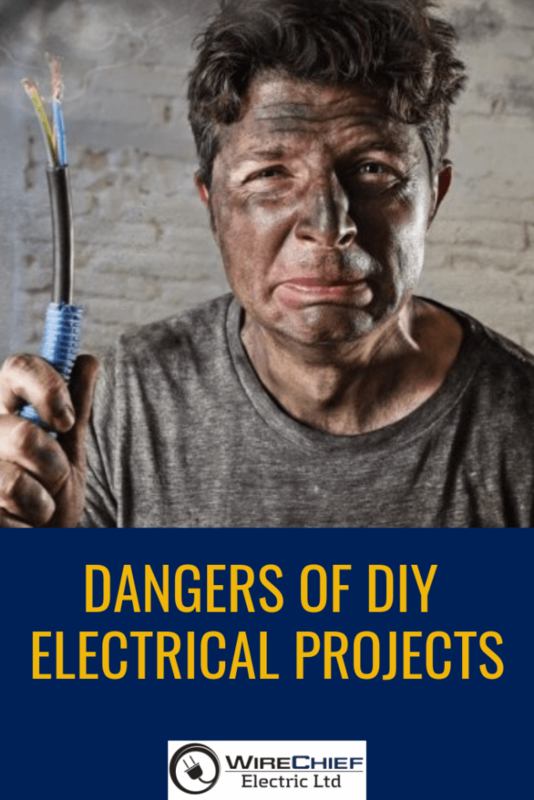 Do not go in for a fast electrical fix with the help of your do-it-yourself tools and books, it may turn in to a catastrophe. An electrical contractor with the necessary qualification & knowledge can diagnose the issue correctly & repair it.